FREE Never Binge Again Kindle eBook! You are here: Home / Great Deals / Amazon Deals / FREE Never Binge Again Kindle eBook! Who loves to read? 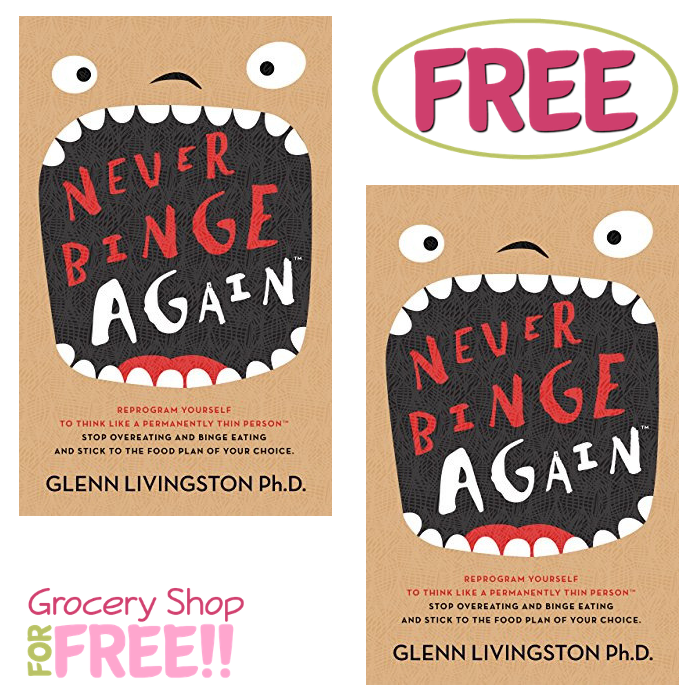 Hurry over to Amazon where you can score a FREE Never Binge Again by Glenn Livingston eBook! You can read these with the Kindle Books App on your mobile device. This book is helpful to anyone who is struggling with binge eating, emotional eating, stress eating, or if you repeatedly manage to lose weight only to gain it all back.